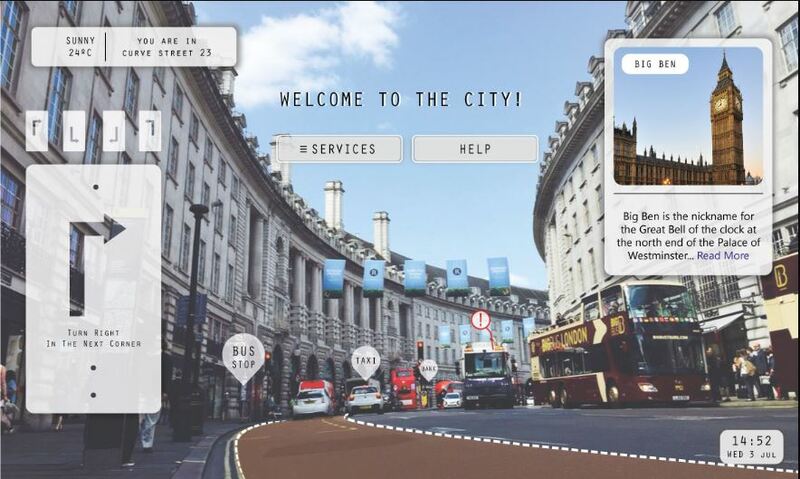 Augmented Reality In Tourism Industry Will Make Your Jaw Drop! 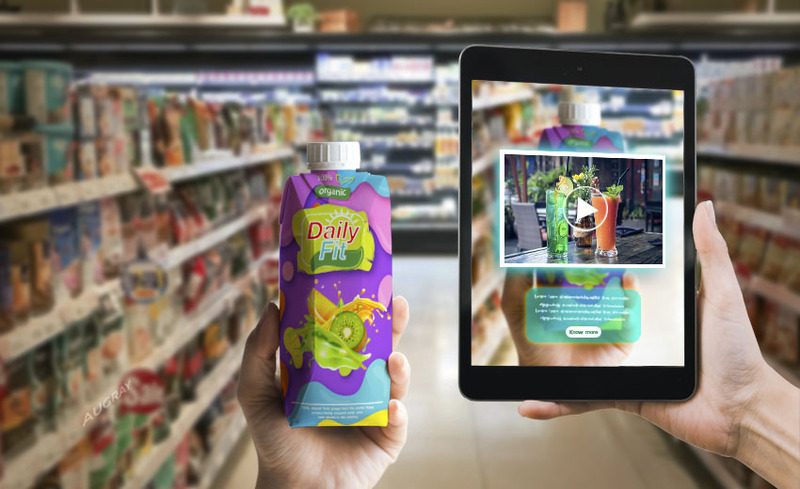 -Augmented reality is where the real future lies! With tourism becoming an integral part of the economy for many countries, a lot of job opportunities in the services sectors are associated with tourism. It accounts for 30% of the world’s trade of services, and 6% of overall exports of goods and services. Planning a trip? Subsequently, you might as well be certainly aware how vigorous it could be! 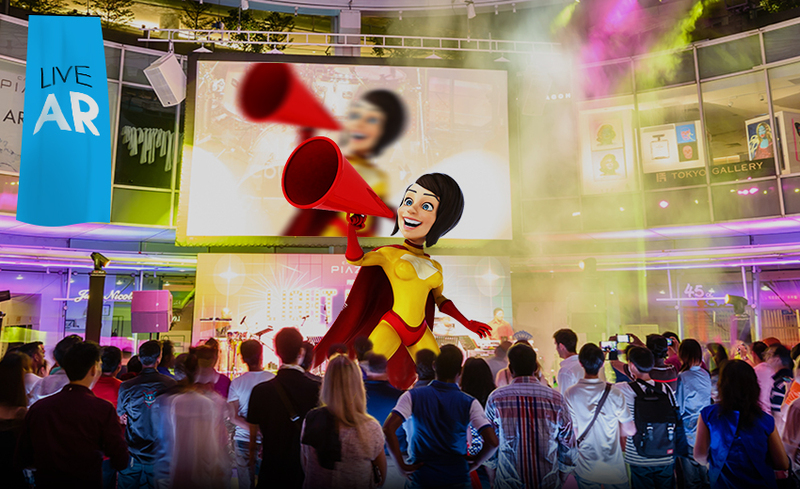 Lodging, activities and entertainments during your stay need to be reserved ahead of time. 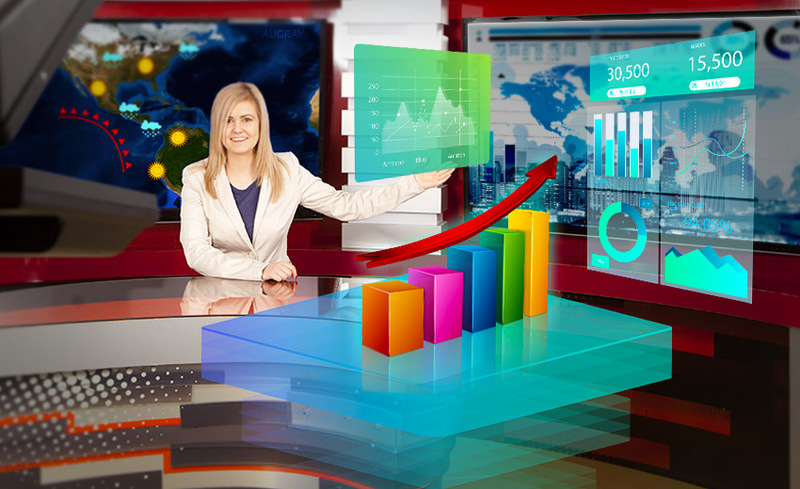 This is where a new emerging marketing tool comes into the picture, capturing the market with its amazing features! 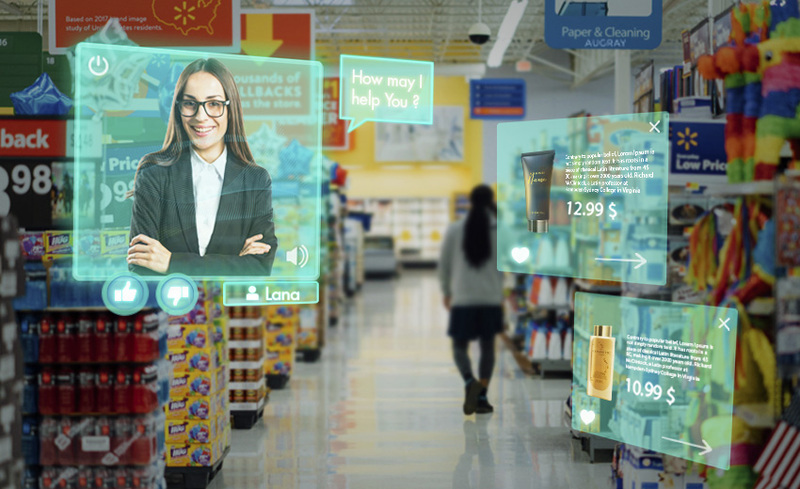 AUGMENTED REALITY (AR). 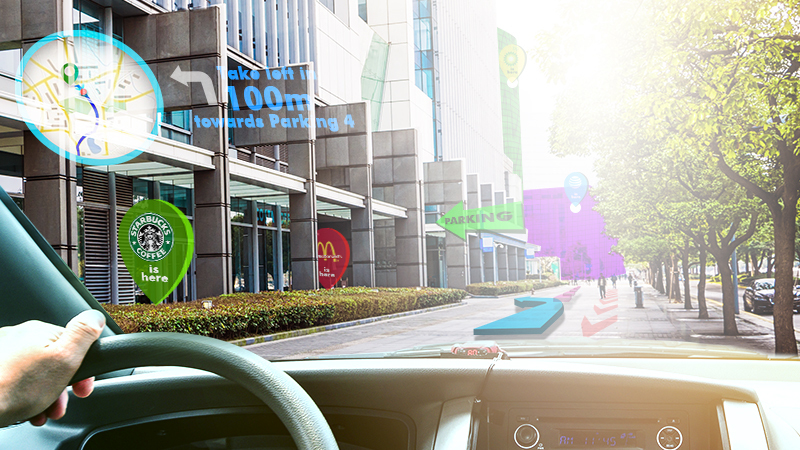 Augmented Reality helps in revolutionising your travel experience making it more interesting and interactive. 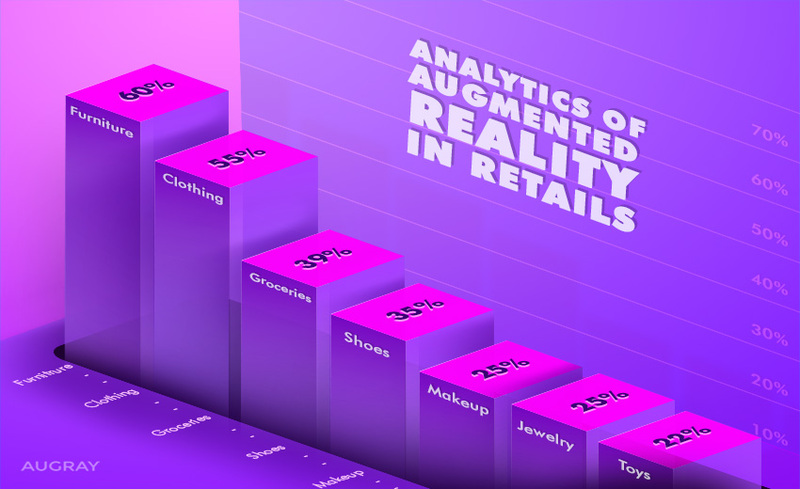 Many other sectors have already discovered and used augmented reality for marketing. Here’s how AR technology can help tourism industry to attract its customers. Interactive Hotel Room Selection and booking: The most important aspect when planning a trip is to find lodging & accommodation with all the necessary facilities and amenities for our convenience. AR provides a virtual tour of the selected hotel with a 3D view of the room along with the amenities. Easy access to information: Tourism is a flourishing industry that allows people to experience, explore and enjoy destinations as well as cultures other than their own. 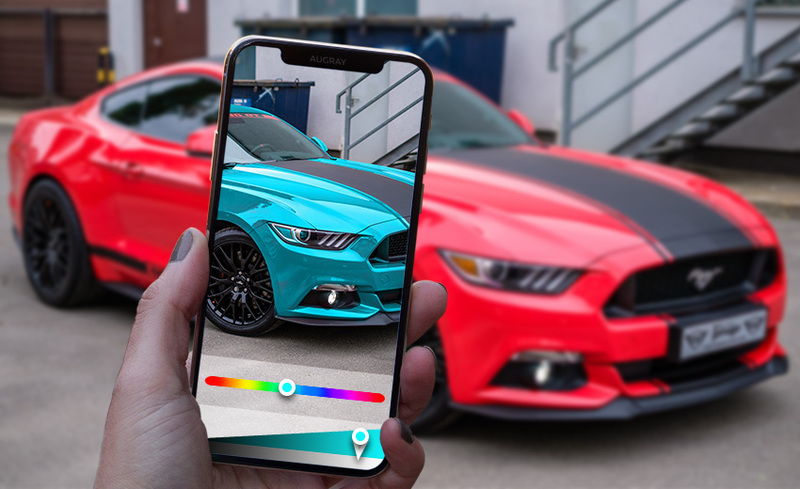 With the help of Augmented Reality in tourism, you can choose your destinations and activities in a much more enriching and interactive way. 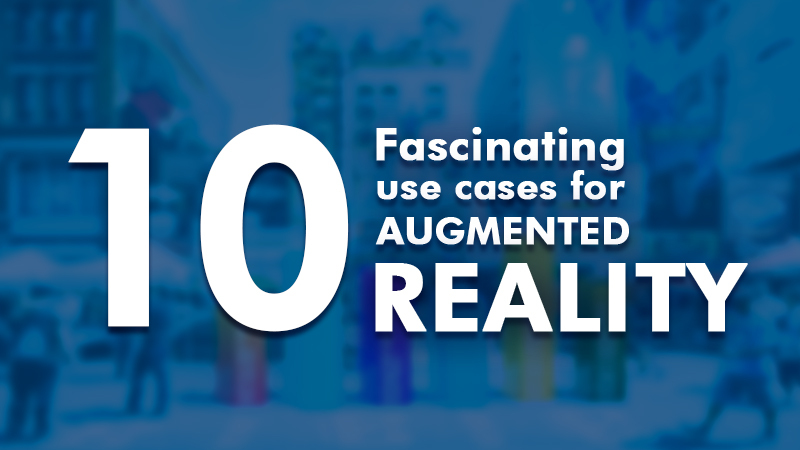 As AR is available on your mobile devices, access to information becomes portable and simple. For instance, you can find information and reviews about nearby locations, locate Wi-Fi hotspots, and even check a real-time weather forecast. Providing Real-time Navigation:It becomes extremely challenging to travel to a new country or a city where you have no clue about the directions. 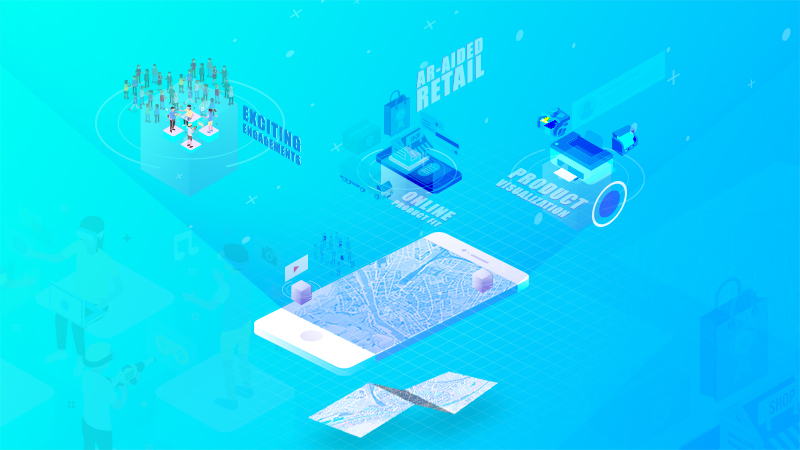 AR elevates typical navigation maps by adding digital elements such as arrows and other helpful direction and information to the map. This enhances your experience, and simplifies the directions, making sure that you can get around easily to your desired destination during your trip. 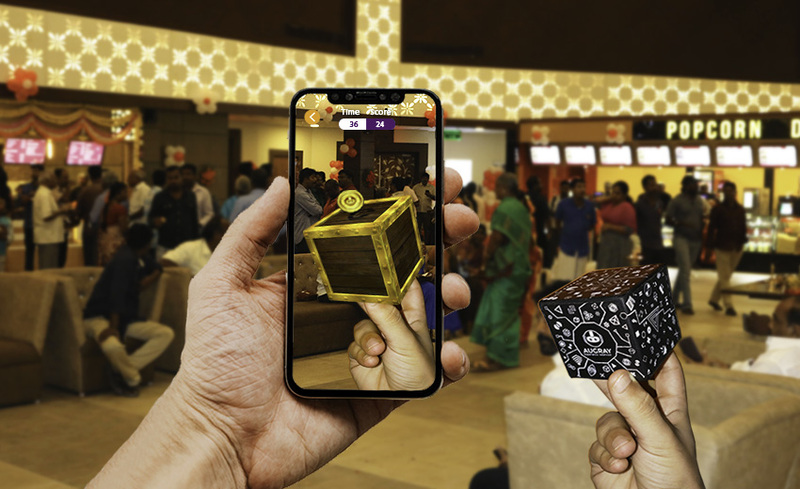 Easy language translation:While travelling to a country or city where you have a limited understanding of the native languages spoken there, augmented reality makes translations simple and effective to enrich your experience. 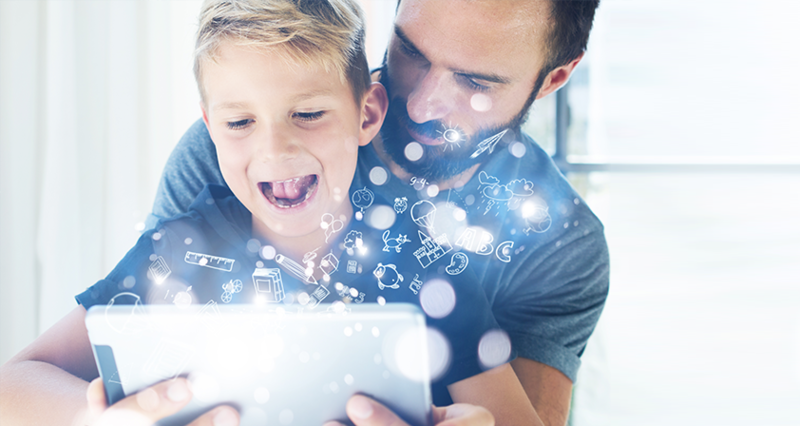 With the help of AR equipped apps, you can scan printed materials such as signs or menus and have them translated into your chosen, native language. Interactive, Virtual tour guide:Keen on knowing the history or any interesting fact of the place you visit? Augmented Reality facilitates with a tour guide on your mobile. You can scan any monument or statue or any architecture and get access on the important information about that place. Access to dining & entertainment choices: Good food & amazing entertainment options are important aspects to be considered when on a trip. Augmented Reality gives you access to take virtual tours of restaurant locations. You can also use mobile coupons, and reserve your table in advance avoiding long queues. Besides this, AR helps you experience local tourist attraction, cultures and savour famous cuisines. 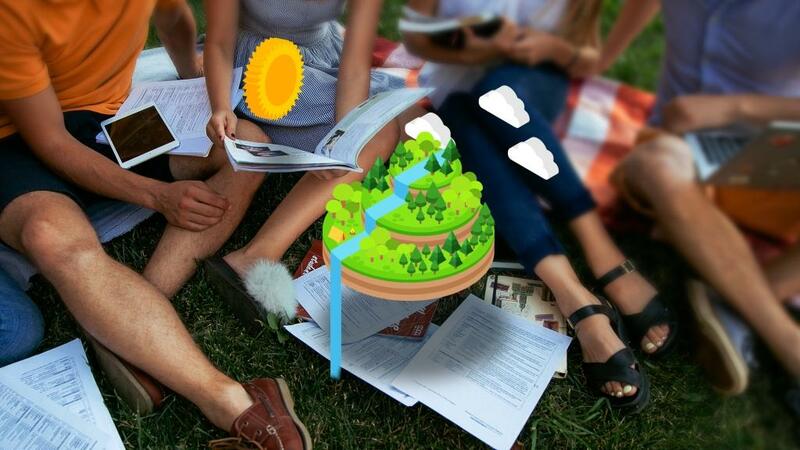 Till date, the most successful example of the application of Augmented Reality in Tourism was developed by Saint Petersburg Clean Water Bureau that used AR to offer a cutting-edge 3D experience to potential tourists. The project was titled as “Two Treasures 3D Tour.” This particular campaign featured a virtual tour guide, providing a persuasive and interactive preview of the world famous beaches and museums. 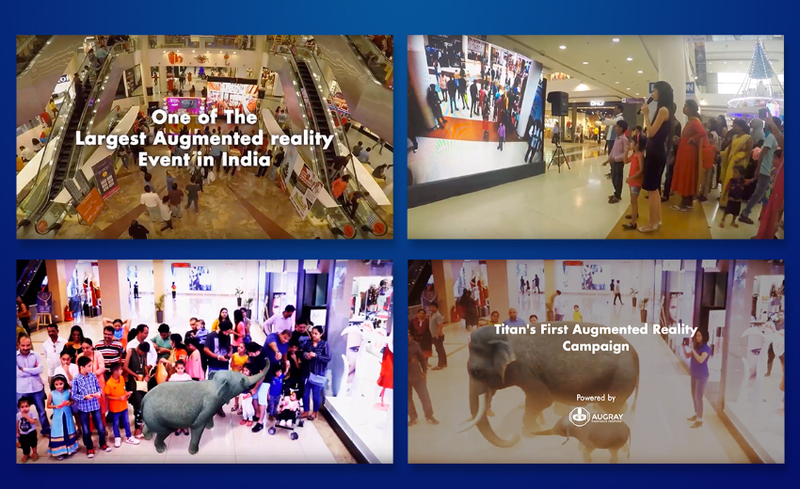 India has also started to promote the tourism industry using Augmented Reality. 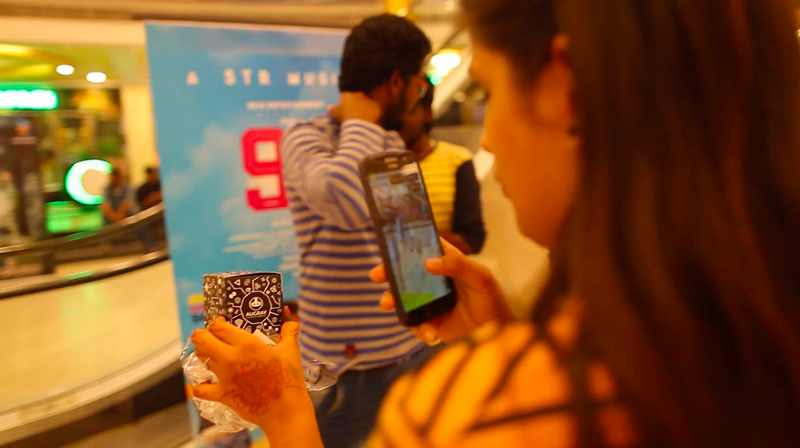 States of Kerala and Gujarat have implemented Augmented Reality in Tourism. 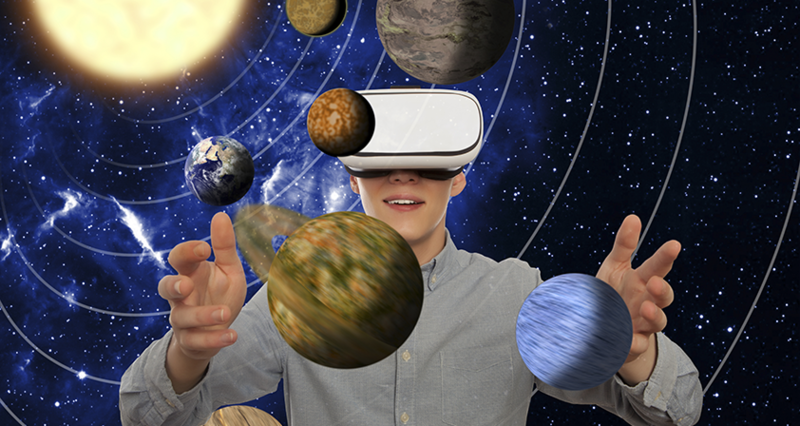 In Gujarat, high-tech theme parks are developed featuring attractions, rides and experiences based on Augmented Reality and Virtual Reality. 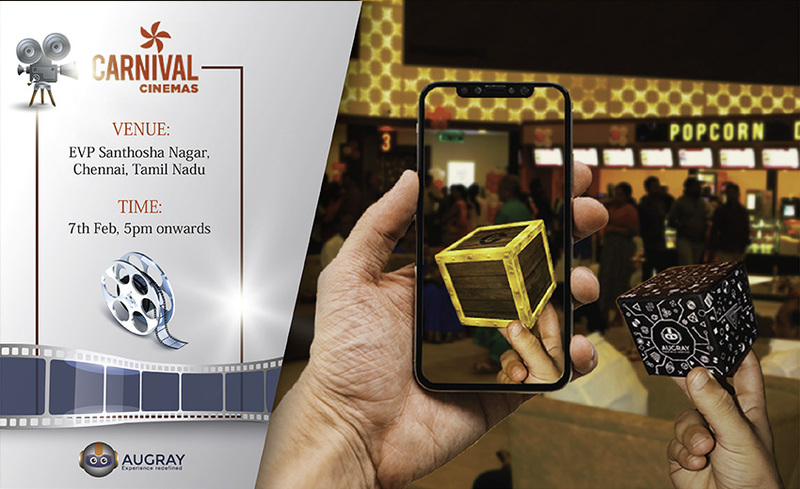 While in Kerala, they have added Augmented Reality videos on their website, featuring the scenic beauty and cultural foundations of Kerala. Tourism being a flourishing industry enables people to explore, experience, and enjoy destinations and cultures other than their own. 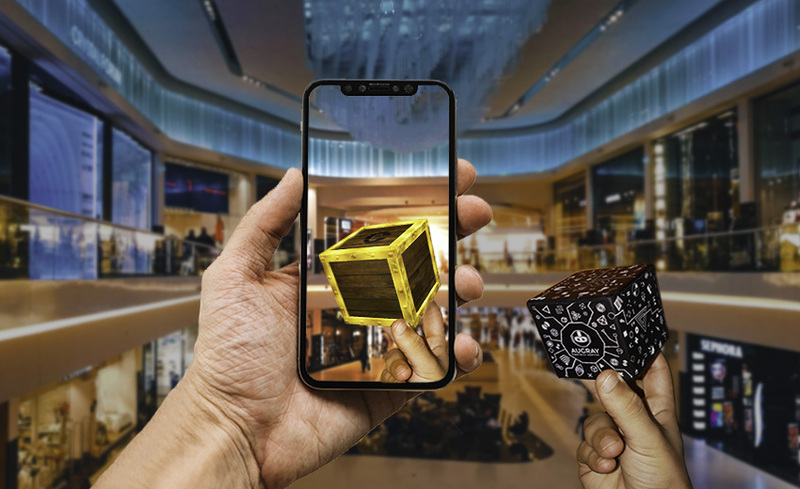 As a globetrotter, you can utilise augmented reality technology for selecting your destinations and activities before and while you travel, and ultimately experience travelling in much more interactive and enriching way. Tourism Department, Government of Kerala, wanted to promote the ancient port city Muziris in Kerala. 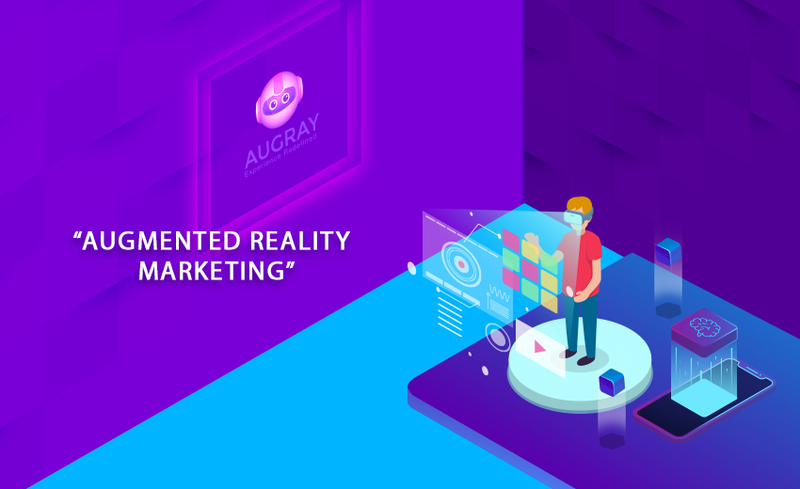 AugRay with its XR platform proposed an AR/VR solution to implement the tourism platform. AugRay created the Phase 1 of the multiple phases project which included creating the foundation and 360 degrees VR content for about 10 sites in Muziris such as the the ancient seaport and urban center on the Malabar Coast of Kerala. 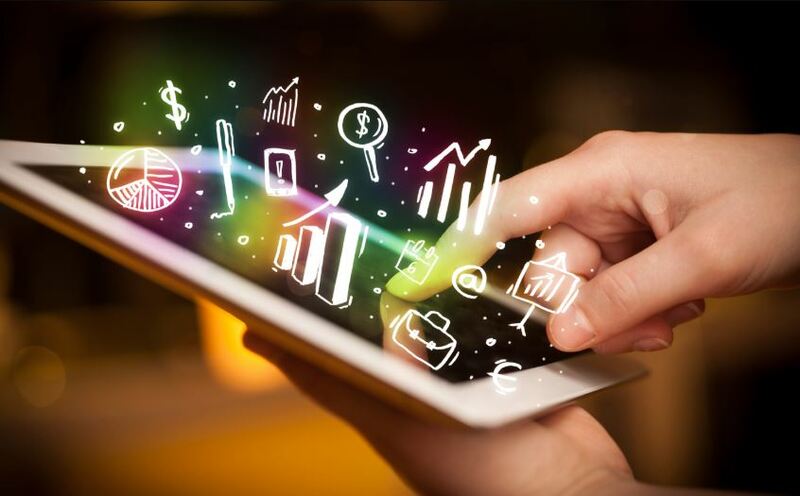 AugRay works with you to grow your business, also provides you with the most relevant information that you need to know about the ever-changing industry.